Optional Panel for Richell's Convertible Elite Pet Gate, item 94170 and 94171. The optional panel allows you to configure the gate, divider, and pen any way you want and as large as your want! 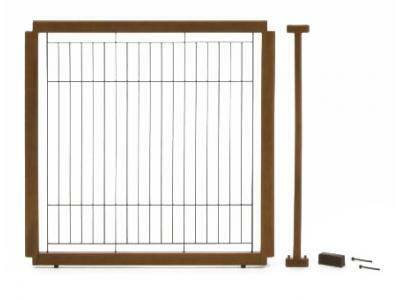 Adds an additonal 33.5'' when using the gate as a Freestanding Gate or an additonal 24'' when using the gate as a Zig Zag Gate.